Please note that in the new food service policy, meals will not be allowed to be charged. Any student failing to keep his/her account solvents as required by the district will be allowed to purchase a meal if the student pays for the meal when it is received. At least one written warning shall be provided to a student and his/her parent or guardian prior to denying meals for students having spent all funds in their account. If payment of the negative balance is not received within 5 working days, the debt will be turned over to the superintendent or superintendent's designee for collection in accordance with board policy DP. If the debt is not paid within 10 days of mailing the final notice of the negative account balance under policy DP, it shall be considered bad debt for the purposes of federal law concerning unpaid meal charges. Payments for school meals may be made at the school, district office or online at www.mv330.org. Students, parents, and guardians of students are encouraged to prepay meal costs. Breakfast is an important part of a student’s day. 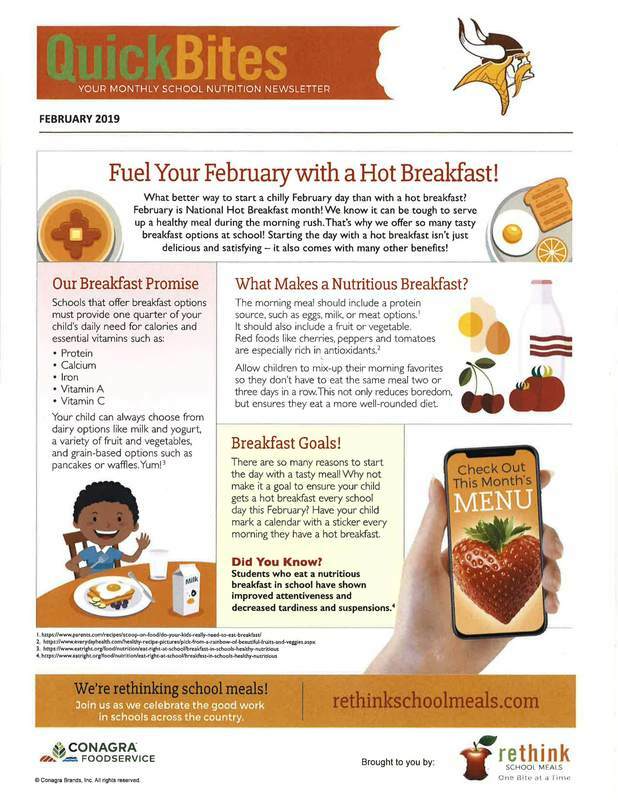 Mission Valley serves breakfast and JH/HS also have a second chance breakfast. Fuel up for the day. Free and reduced meal applications are now available to fill out online. Applications are confidential and only viewed by determining officials. https://secure.ezmealapp.com/ApplicationScreen.aspx? 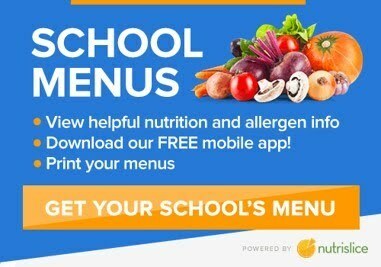 You now have the ability to pay for school breakfast and lunch online! Monitor your child’s meal account balance and receive low-balance email alerts through EZSchoolPay.com. The online payment option is a quick and secure way to deposit money to your child’s meal account by using a debit or credit card. To search for the school district name, click on the BLUE MAGNIFYING GLASS. A pop-up window will appear. It is only necessary to search by entering information one field. For example, search by city, state or by district name. It is not necessary to complete all fields to search for your district. To search by district name, type in the first 4 letters of your district in the “District Name” field, then click on the BLUE MAGNIFYING GLASS. Your district’s name will be displayed; simply check the box for your district and click on the green link USE SELECTED DISTRICT AND CLOSE at the bottom of the pop-up window. Once you register, an email will be sent to the address provided. You must go to your email and click the link provided in the email from EZSchoolPay.com to validate your account. Once your account is validated, you may now start using your EZSchoolPay account.